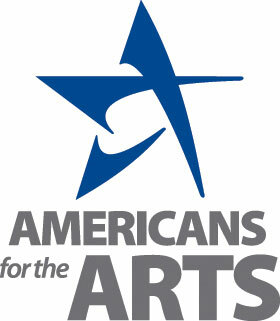 Arkansans for the Arts represents a statewide coalition of concerned citizens and advocates for the arts. We recognize all artistic disciplines from traditional and nontraditional practitioners. The creative arts are an economic driver in Arkansas as it is the state's third largest industry. Arkansans for the Arts provides accurate, current, and relevant information on local and national issues as they relate to the arts. 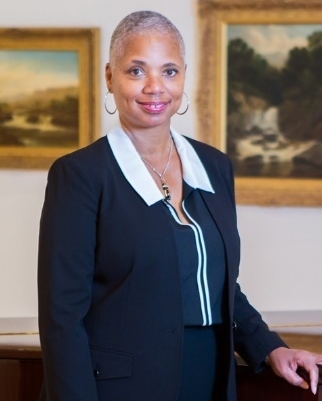 We collaborate with Americans for the Arts (AFTA), National Association of State Art Agencies (NASAA), Mid America Arts Alliance (MAAA) and the Arkansas Arts Council (AAC) to keep members informed on arts issues. We appreciate your membership and urge you to play an active role in Arkansans for the Arts. We encourage our organizational and individual members to be vigilant in your efforts to communicate with our state and national legislators when called upon. There are many opportunities for you to volunteer within this organization as we plan our first annual Arkansas Arts Advocacy Day on Wednesday, November 7, 2018 to be held at the Arkansas State Capital. Further, we support and recognize arts education as an important tool in the advancement of our efforts. This statement from the National Standards for Arts Education resonates with our mission to educate, advance and inform: ".....the arts have been an inseparable part of the human journey;indeed, we depend on the art to carry us toward the fullness of our humanity. We value them for themselves,and because we do,we believe knowing and practicing them is fundamental to the healthy development of our children's minds and spirits. That is why, in any civilization- ours included- the arts are inseparable from the very meaning of the term "education." We know from long experience that no one can claim to be truly educated who lacks basic knowledge and skills in the arts." ONE VOICE - ARKANSANS FOR THE ARTS!